Sam Smith: In The Lonely Hour (Capitol) Aside from being especially good and conspicuously talented, Brit singer Sam Smith is one of very few artists positioned exactly right to be the very next Big Thing. He’s already caused a stir in the UK charts via appearances with Disclosure and Naughty Boy; Stateside TV buzz via appearances on Fallon and Saturday Night Live (particularly the latter) was major and well-publicized; he’s a Brit Award winner enthralled with the legacy of Amy Winehouse; and his live appearances here, as in last week’s slot at Bonnaroo, have been drawing unanimous raves. In short: he’s got skills, class, doesn’t seem to be tied to any particular overly hyped scene, and his record’s pretty good, too. He and we could do much, much worse. Recommended listening. Lana Del Rey: Ultraviolence (Interscope) It would be nice to feel some genuine warmth and affection for a record that uses all the sonic tools that signify depth, coolness and subtle appeal but still somehow seems to be Art By Numbers. Try as I might, I can admire all sorts of things about Ultraviolence—the deliberate embracing of cynicism, song titles like “F**ked My Way Up To The Top,” “Pretty When You Cry,” And “Money Power Glory”—but album title or no, I still have my doubts that A Clockwork Orange meant much of anything to young Ms. Del Rey when she was still Lizzy Grant. While there is much that is sonically pleasing here—studiously so—the entire persona Del Rey evokes seems so consistently less than genuine, a “good idea” in terms of an imaging exercise, it’s hard to get worked up much more that one might after a few drinks and watching Twin Peaks one more time. It’s like listening to the soundtrack of a movie that doesn’t exist. 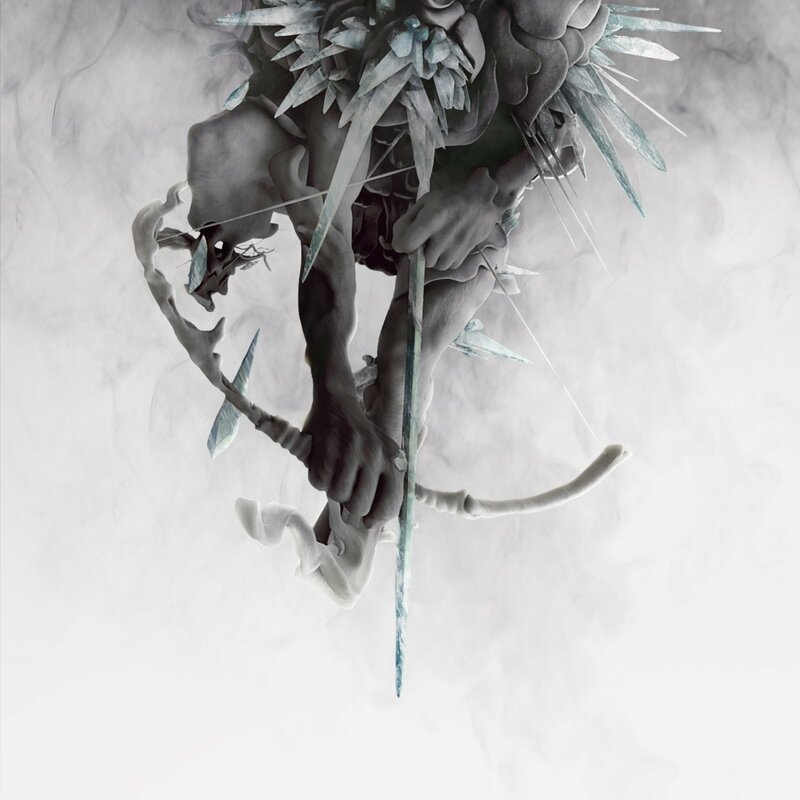 Linkin Park: The Hunting Party (Warner Bros.) While much of the rap-rock, “nu-metal” or any other musical hyphenate concocted during the late ‘90s has not fared well historically, there is still something about Linkin Park. Unlike Limp Bizkit, Korn and their hard-rocking buddies of the era, the L.A. band never ever deliberately embraced excess—and much of their earliest work (circa Hybrid Theory and Meteora) was nearly impeccable in its tightness, brevity and artful conciseness. In many ways it seemed a contradiction in terms. Unfortunately, that hyphenate with the briefest shelf-life—the celebrated “rap-rock” hybrid, which in retrospect failed both of those genres—surfaces more than it probably should on The Hunting Party. And while no one is expecting any Linkin Park album to be easy going, the best of their work has typically offered few wasted notes, breaths, or dopey lyrics, with all of it coming in in less that three-and-a-half minutes. Not so here. Rather than rush by in a delightful blur, the guest slots by Page Hamilton, Rakim and Tom Morello only draw the album out further, unusually. While they’re very good at what they do, Linkin Park may want to focus on dropping a few of those hyphens and study up on editing a little. Jennifer Lopez: A.K.A. (Capitol) It may not be the best of times for female vocalists who’ve watched their careers fade away and moved on to the role of reality TV show hosts—like Ms. Lopez, Christina Aguilera, Mariah Carey, Britney Spears, etc.—to try to re-engage their pop audience. Because, as the sales of Carey’s latest surely attest, that audience has moved on. Lopez, who seemed less a singer than an actress who could also sing—sort of like Julie Andrews, but sexier—has historically seemed the least genuine, a careerist above all else. The opening line of her bio puts it in perspective: “Actor, entertainer, musician, film & television producer, fashion designer, entrepreneur and humanitarian Jennifer Lopez has created one of the most successful and well-known brands in entertainment.” Well, throw in an attractive album cover, a batch of guest stars like Iggy Azalea, T.I., Nas, French Montana and Pitbull, and you’ve got a standard contemporary pop album that, with any luck, will stick around long enough to ensure J. Lo’s brand another half-decade of commercial viability. Who could ask for more? 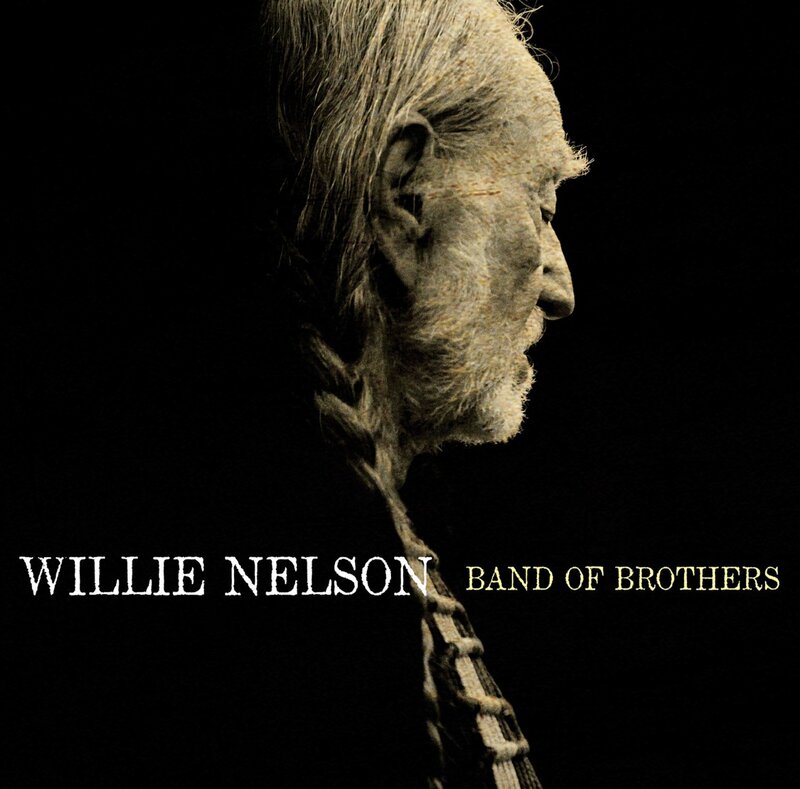 Willie Nelson: Band Of Brothers (Legacy) In the course of becoming one of the world’s best-loved and most recognizable icons, Willie Nelson has perhaps paid less attention to his legacy as a songwriter than he might; it’s likely several of his youngest fans consider him an interpreter, above all else, and may not realize that such pop standards as “Funny How Time Slips Away” and “Crazy” came from his pen, with apparent ease, long ago. Thus one of the selling points of Band Of Brothers, which boasts a wealth of new Nelson material—all of it quite good, all of it helped immeasurably by the trusted voice doing the singing—and is indeed worthy for that reason alone. Like most Nelson albums of late, the combination of tasteful arrangements and Nelson’s soothing, gentle voice are a trusted tonic: easy going down, smooth, and guaranteed to make you feel better. He rarely misses, and this is a good one. 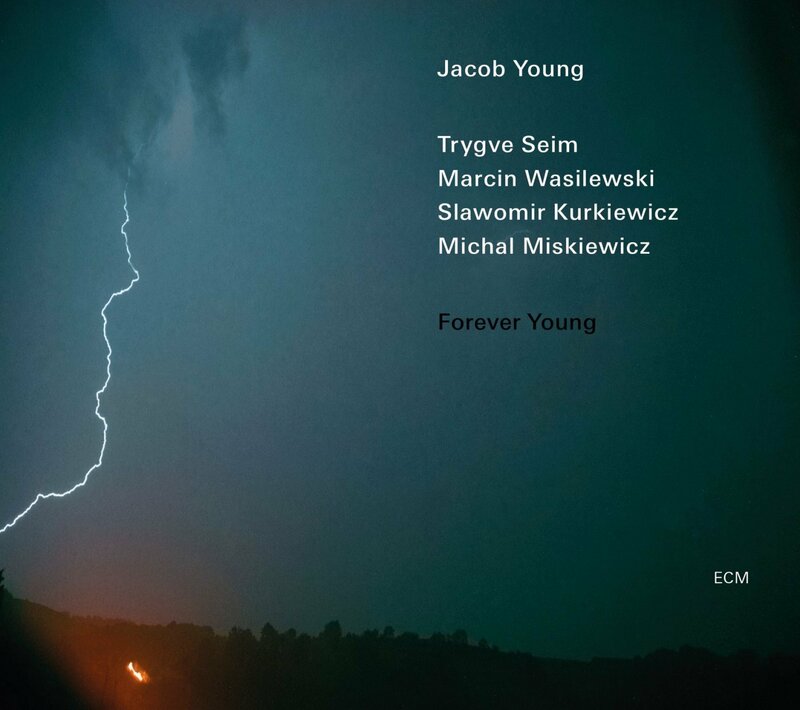 Jacob Young: Forever Young (ECM) Some crisp and innovative jazz from Norway, inevitably from the ECM label, Forever Young showcases the tasteful work of guitarist Jacob Young and members of the Marcin Wasilewski Trio, a piano/bass/drums assemblage that seems particularly fine-tuned. Healthy, good stuff that evokes jazz traditions but meticulously looks forward at every turn. While a redundancy for ECM discs, this set seems especially well-recorded. Highly recommended. 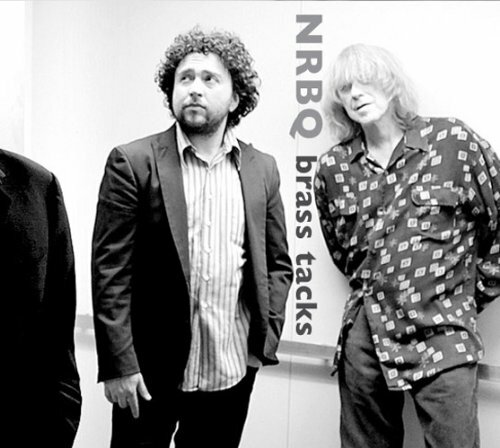 NRBQ: Brass Tacks (Clang!) If you were to take every NRBQ album ever released and grade it for sheer joy and listenability, well, you probably should spend less time grading and more time listening. The good albums bearing that combo’s name simply never stop, despite who’s playing what and where, and Brass Tacks—which features current Q members Terry Adams, Scott Ligon, Casey McDonough and Conrad Choucroun—contains the fun, zest, humor and flat-out rock that has defined the band since their birth decades ago. When this band covers “Getting To Know You,” it is a sign that all is right with the world, there is yet another NRBQ album to enjoy, and that some folks, thankfully, never know when to quit. Please do keep it up. 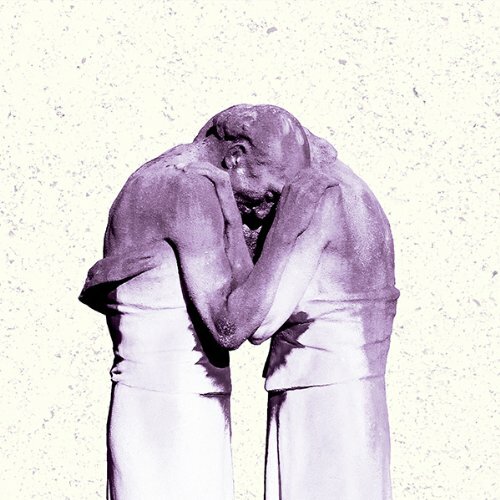 The Antlers: Familiars (ANTI-) This New York-based trio continues to craft clever and emotional packages that are consistently subtle and understated, despite the depth of the emotions regularly conveyed. The latest is particularly appealing, bolstered by creative arrangements and instrumentation. More upbeat than their groundbreaking Hospice—one would hope, considering the subject matter—Familiars is still an intense listening experience, but one that ideally may draw a larger listening audience. Strong stuff. 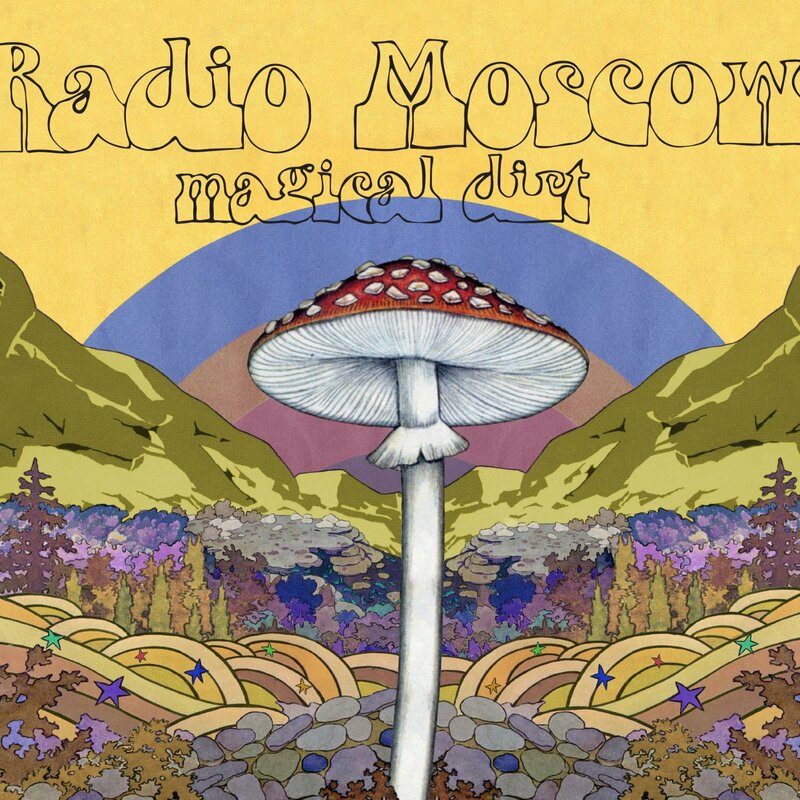 Radio Moscow: Magical Dirt (Alive Naturalsound) I would be lying if I did not say I have been completely taken with this, the fourth album from lovingly/freakishly retro combo Radio Moscow—a fabulous trio from Iowa including the amazing guitarist/singer Parker Griggs, bassist Anthony Meier and drummer Paul Marrone. With an album cover that absolutely evokes another album I have seen in my lifetime but simply can’t remember—must be the font, you’ve got to love these guys—the band actively evokes all that was great about hard-rock trios of the ‘60s, the Blue Cheers, the Creams, etc., but does it with such gleeful abandon you’ve got to admire both their spirit and whatever time capsule they rode in on. Great fun, and more info here.